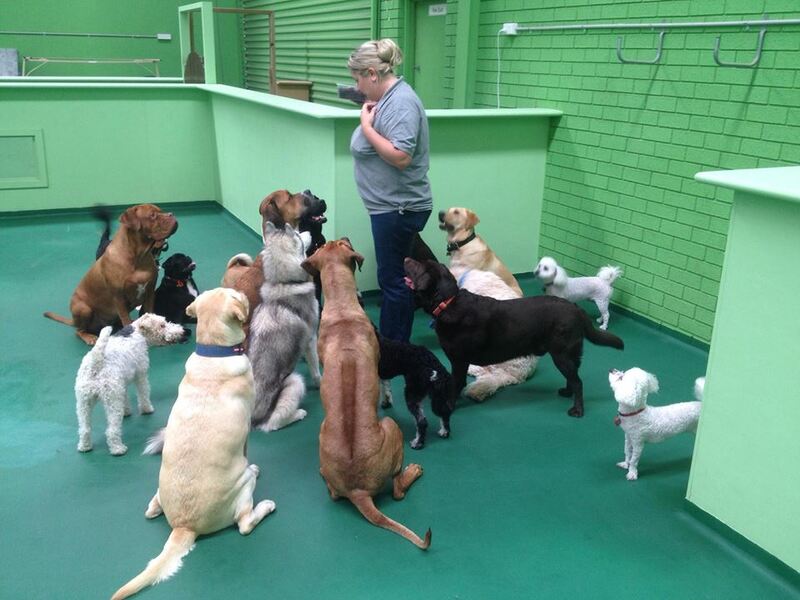 Billy's in Belmont and Wangara are Perth's premiere destination for pet dogs requiring socialisation, exercise and company during your working day. 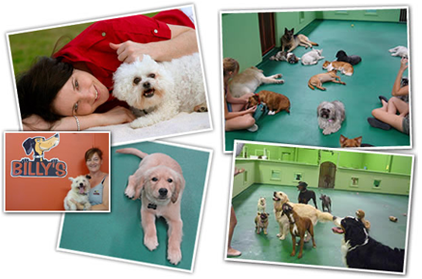 Our Belmont facility, which opened in September 2008, is a premiere 600 square metre indoor, day-care centre for dogs. Our Wangara facility, which opened in January 2012, is a 300 square metre indoor day-care centre and both are run by qualified caring staff. 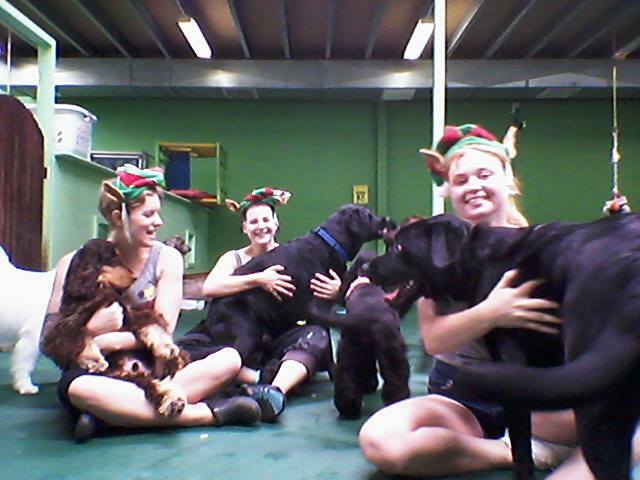 Our goal is for all the dogs in our care to have a fun, clean, and safe environment. 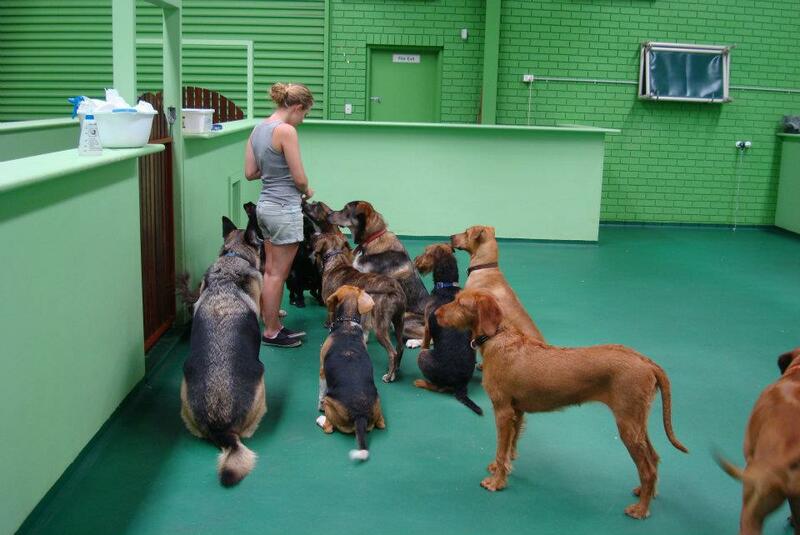 At Billy's, dogs are never bored because there are both human and dog companions for your pet to interact with. 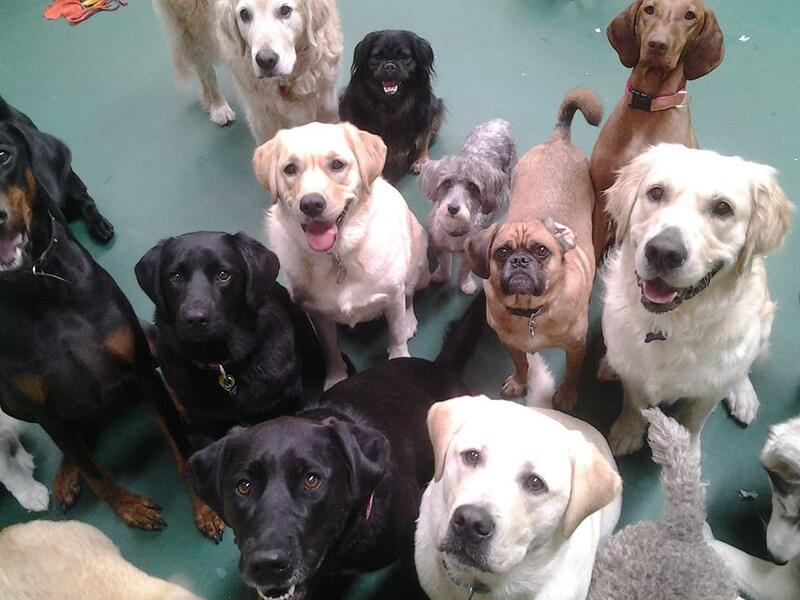 We cater to dogs of all sizes and have separate areas within the complex so that your pet will play with other dogs of their own size and/or temperament. Our facility is filled with dog toys for enjoyment and beds for when they want to relax. The friendly staff at Billy's, are committed to providing socialised fun-filled days and are ready and willing to play with your pet throughout the day (or provide a nice warm lap!). At all times there is human supervision to ensure your furry friend is happy and safe. Our play areas are cage free, however for those dogs that are crate trained there is the option of a quiet crate rest when required. With our busy lives, there is often a furry family member left at home alone. Dogs that are bored may become destructive, or develop problems such as incessant barking. Healthy, stimulated dogs are less likely to indulge in destructive behaviour such as digging in the garden or chewing up the furniture. The relationship between owner and pet is an important one, so our intention is not to replace you as the primary care giver but to supplement your care by providing exercise and stimulation for your dog when you can't. 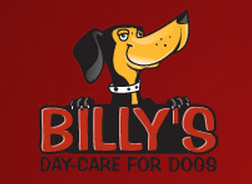 At Billy's we strive to ensure that all of our furry charges will go home tired and happy.